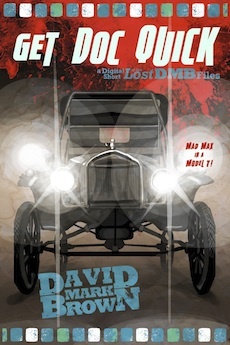 Mad Max in a Model T.
Doctor Quincy Quick is helpless to stop a raging plague called the twitch from consuming the company mining town of Thurber, TX during the winter of 1919. But can he still save his family? Find the best price on this ebook right here! Snag 6 FREE ebooks in the DMB Primer Library! View more books in the genre "zombie".